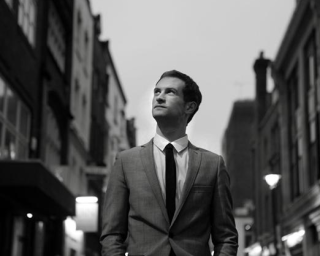 Singer Anthony Strong is an up-and-coming jazz artist from the UK. Born in Croydon in 1984, Strong has an extensive musical education. He is not just a talented singer, but also an extraordinary and sensitive pianist and arranger. He will be performing at JazzMadrid15 next November 27th at Conde Duque. Learn more here.